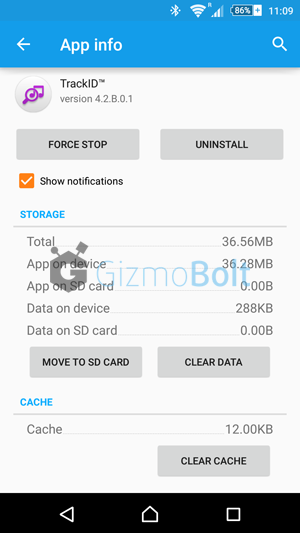 Sony TrackID app has got a new update in the form of 4.2.B.0.1 version over the older 4.1.B.4.2 version. Sony TrackID app 4.2.B.0.1 update follows the same changelog of earlier version where we saw Spotify app integration in TrackID app. 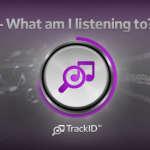 You can play music in Spotify, add music to the Spotify Playlist now from TrackID app. 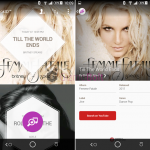 TrackID app now allows you to play preview of the song you searched. 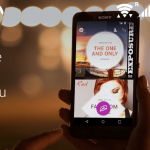 Download Sony TrackID 4.2.B.0.1 app version from Play Store. If you are not able to download it from Play Store, use the below link to download the TrackID 4.2.B.0.1 apk manually.